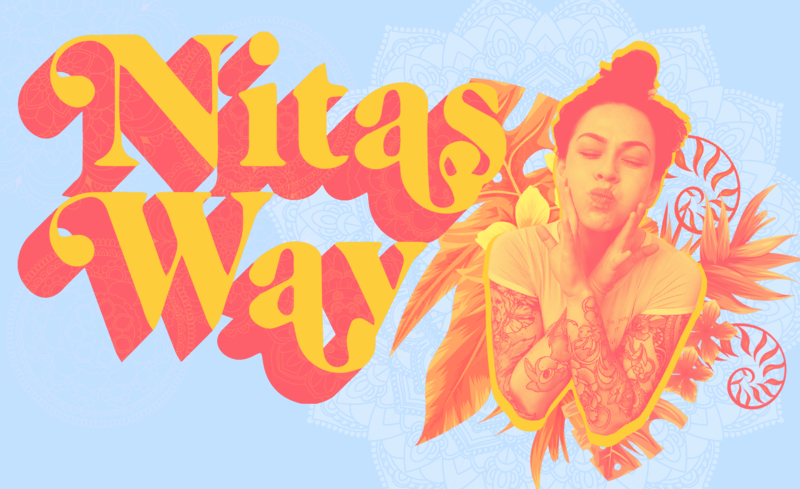 Nita's_Way – Learning every step of the way. Cheerio’s & Fruitloops: Dangers in the Pantry and my ED. 28th Sep 2018 25th Sep 2018 Categories Self-Love, UncategorisedLeave a Comment on Cheerio’s & Fruitloops: Dangers in the Pantry and my ED. Two years since I decided that I couldn’t live like that anymore. Two years since I started facing one of the hardest parts of who I was. I had gotten to a point in my eating disorder that I could no longer imagine my life without it. As if my ED had finally made itself a formal extension of me. Two years since I stopped letting my ED control my every movement, plan my schedules, and run my life. Continue reading ➞ Cheerio’s & Fruitloops: Dangers in the Pantry and my ED. 24th Sep 2018 24th Sep 2018 Categories Lifestyle, Motivation!, UncategorisedLeave a Comment on Right; Let’s Do This! Positivity and the Neat Freak. Continue reading ➞ Right; Let’s Do This! Positivity and the Neat Freak. THIS is Happy. He is a three-and-a half year old Golden Retriever. He is the most spoilt little man I know – and that’s just how I like him! And I thought for today’s blog post I would share some useful tips that I learned when he was a puppy that might help some newbie puppy owners out there! 19th Sep 2018 18th Sep 2018 Categories Lifestyle, Travel, UncategorisedLeave a Comment on Planes, Cars, and Home. Continue reading ➞ Planes, Cars, and Home.